"Destiny" from Bungie studio was the most pre-ordered new video game franchise in history, according to publisher Activision. 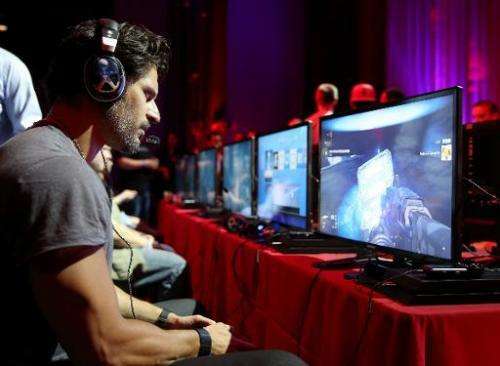 "Destiny is the game we've always wanted to make," Bungie president Harold Ryan said in a launch release. "We've dreamt of this universe for years, so we couldn't be more thrilled to swing open the doors and let fans shape this experience as they tell their unique stories in the game." The game puts players in the role of guardians of the last city on Earth, with enemies to battle; special powers to wield, and planets to explore. Console processing power and Internet capabilities have been taken advantage of to create "an unprecedented combination" of play options from spontaneous co-operative online skirmishes to immersive solo action. "Destiny has been a labor of love and a remarkable creative journey for everyone at Activision and Bungie," said Activision chief executive Eric Hirshberg. "We feel that we have the opportunity to launch something huge – not just into the gaming landscape, but the pop cultural landscape." 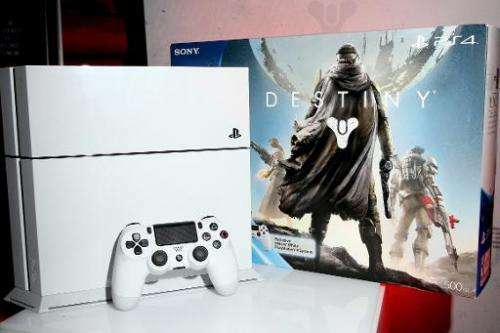 Versions of "Destiny" were released for play on PlayStation 4 and Xbox One consoles as well as their predecessors the Xbox 360 and PlayStation 3. Bungie is out to eclipse the enviable success it had with "Halo" with massive new science-fiction action title "Destiny." Those behind the video game franchise envision it spanning a decade or more, with new instalments released over time. The first "expansion pack" adding more missions and activities to the game is set for release in December. 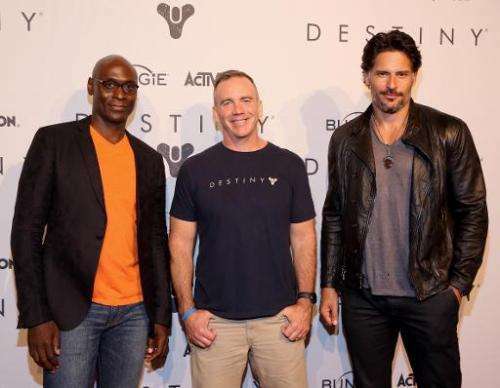 "We're really proud of the world we created with 'Halo,' and the millions of gamers we attracted, but with 'Destiny' we wanted the worlds to be bigger and feel more alive," Bungie studio chief operating officer Pete Parsons told AFP. "To do that, we added in the most exciting and unpredictable ingredient we could think of: players. Destiny's worlds are connected and alive." Armies of players joined the virtual fray during a test run of "Destiny" online capabilities in recent months. The number of players topped 4.6 million, making it the largest test run ever for a new video game franchise, according to Activision Publishing. At one point during the test run, more than 850,000 people were playing simultaneously. "For us, the next generation of games is all about allowing players to collide and interact with each other as they take on epic, action packed adventures all their own," Ryan said. Players inspired to invest lots of time in the game can form clans, customize characters, or tackle challenges. A compelling aspect of "Destiny" is that players can move easily about a seemingly boundless virtual universe, slipping into or out of battles raging between online players. The game is priced at $60, but special edition versions with added perks and higher prices are being offered. "The world is a stage – a place worthy of heroes," Parsons said. "We love telling big, epic stories with legends and villains, but we also do everything we can to make players the star of the show." 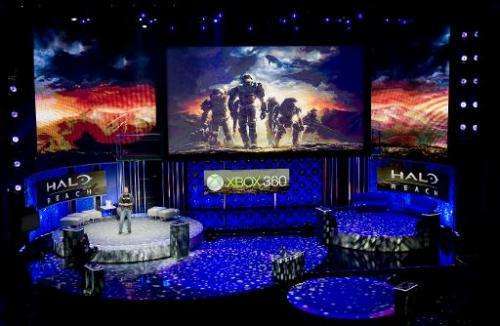 Microsoft bought US-based Bungie in 2000 and the studio came out with "Halo" games that scored as a blockbuster franchise exclusively playable on Xbox. Some in the industry credit "Halo" with being the franchise on which the success of the Xbox was built. Bungie split from Microsoft about seven years ago and went on to align itself with Activision Blizzard, the publisher behind "Call of Duty" and other hit franchises.